A course for anyone interested in boating and boating skills and safety -especially for active boaters. 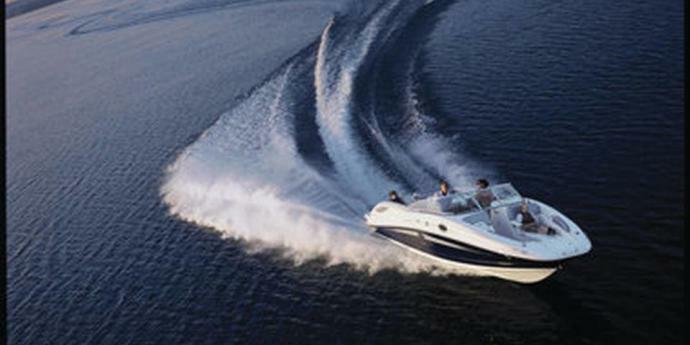 All boaters must follow the same nautical rules, regulations, and courtesies of the sea. 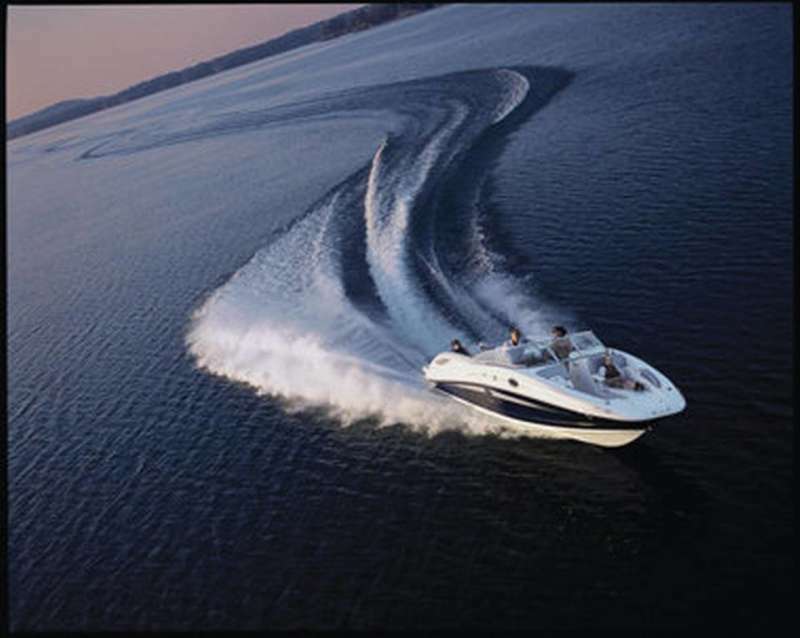 As boating is often a family activity, the course is of value to all members of a boating family. Qualified, enthusiastic, and experienced USPS instructors provide instructions as a community and civic service. There is no charge for instruction; the only costs are those for materials and overhead costs. Content of this student manual serves as a basis for this course and it will also be an excellent reference book in basic boating long after the course work is completed.